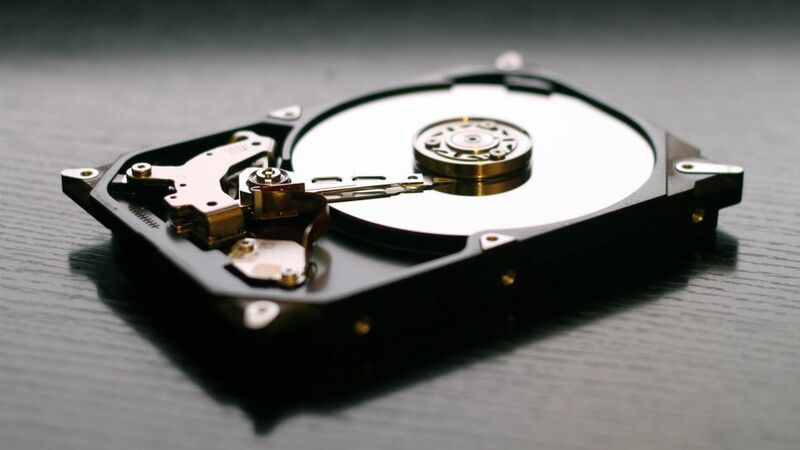 Disk cloning is the process of creating an exact, uncompressed replica of your system’s hard drive onto another drive. A related term that sometimes folks use interchangeably, but is not, is the process of disk imaging, which is to backup the hard drive to a compressed file. As hard drives fail more often than we want to admit, all computer users need to prepare for the worst and need disk cloning software. As well as preparing for a catastrophic failure of a system drive, there are other uses for disk cloning software. A common one is to be able to switch out a system hard drive, such as when upgrading from a mechanical hard drive to an SSD, simply switching to a larger capacity drive, or swapping out a failing drive. By cloning the drive, it preserves all the system’s data, and installed software, which obviates the need to individually reinstall programs, especially if the software keys are not easily available or lost. Finally, some folks like to periodically clone their hard drive, and keep it in a secure offsite location so if their main system drive bites the dust, they can get their system back to life with a minimal fuss. Now that we know the ‘what and why’ of cloning a hard drive, we’ll next look into the ‘how,’ as there are plenty of great choices to accomplish this. Clonezilla is a venerable freeware program, that makes those lists of the ‘Best Freeware Programs’ time and again. As it has been around for many years, providing reliable service for the lowest cost imaginable, that reputation is deserved, and TechRadar uses it for its guide on how to clone your hard drive. Showing its Debian Linux roots, Clonezilla can be run from a Clonezilla Live CD, or thankfully from a more modern approach of a USB stick, (as optical media has been withering on the vine for years now, and fewer computers even have an optical drive these days). In addition to disc cloning, Clonezilla offers additional functionality, including disc imaging, and disc partitioning duties. If you can get past the clunky interface that looks too close to the ‘Blue Screen of Death’ as seen in the screenshot above, there is quite a bit of functionality at no cost. Acronis Disk Director 12 is a software solution that not only offers disk cloning duties, but also a comprehensive suite of disk management software, including creating, formatting and labeling partitions, splitting, resizing and merging of volumes, and also volume recovery. Disks can also be formatted into virtually any format, including FAT16, FAT32, NTFS, Exts, Ext3, Reiser3, Linux, and SWAP. It supports all versions of Windows from Windows XP up to the latest Windows 10, but there is no support for Apple or Linux OS’. There is a demo available, but it is limited in that it only works with a disk volume size of under 100 MB’s, which is hobbled enough to prevent any serious use. The full version is available for a one time fee of $49.99 (£37) for a single PC license, or the better deal is $79.99 (£60) to cover three PC’s. EaseUs Todo Backup 11.0 is a disk cloning program, that offers a great array of services- even on the free tier. For disk cloning it enables a wide range of cloning activities, including system cloning, hard drive cloning, and partition cloning. It also has an array of backup modes, including full, scheduled and incremental backups. There is also a Home tier that adds email notifications, offsite copies and file exclusion. This tier can also do Outlook backup and recovery. The Home tier is available for a single user license of $29 (£22). For business users, there is the top option of the Workstation tier. This adds to all the previous features above, command line backup, central management via the Backup Center, and a license that covers business usage. The Business tier is $39 (£29) for a single user license. Macrium Reflect 7 supports the essential task of direct disk cloning. The free tier features support for restoration of non-booting systems, scheduling backups with flexible templates, and creating live images of a running Windows OS. Notably, unlike most other free licenses, the Free edition is licensed for home and business use. The Home tier adds the option to encrypt backups, create incremental backups and has ransomware protection for a cost of $69.95 (£52). There is also a Workstation tier that has the additional features of logging events in Windows, and central management using Macrium Site Manager for the price of $75 (£56) per PC, with volume discounts available. Paragon Drive Copy 15 Professional covers the full range of disk duties, including disk cloning of the entire drive, and advanced activities such as cloning by the partition, and can even resize the partition while copying it, or copy a hard drive to another with a dissimilar sector size. It also features some cool, additional features, such as being able to create a virtual clone of your PC to a USB drive, that can then run portably from another PC, or creating recovery media to be able to boot a non bootable PC with the included Recovery Media Builder 3.0. The program can be downloaded for one PC at a cost of $39.95 (£26.99).